Once again Facebook being used against its users, looking more and more like the matrix all the time. Are you going to wake up once you have to plug a cable directly into your brain to use Facebook? Telstra vacuuming up data for NSA and other spy agencies. A great story from Philip Dorling of The Age, that otherwise might be overlooked in a world saturate with celebrity drivel. If the NSA is funded by the US taxpayer, and they record all of our internet communications, they could at least provide this service to US citizens, for foreign citizens it could go under the international aid budget. “Jam Echelon Day” 1999 – NSA and the Echelon Network. Typical setup seen around the word in participating countries. The satellite dishes (or other) are protected by the spheres so the positions of satellites can’t be determined and to keep secret hardware. In the wake of the latest information leaked by an NSA employee blowing the whistle on the governments global spying program named PRISM, the Obama administration is scrambling to find ways to deal with the outbreak of information which proves that everyone has had their communications including phone calls, sms, social media posts and messages intercepted and duplicated for decades without warrant or even reason. Here’s a look back in time. The echelon system was alleged to have been started in the late 1940s to intercept radio communications around the world. 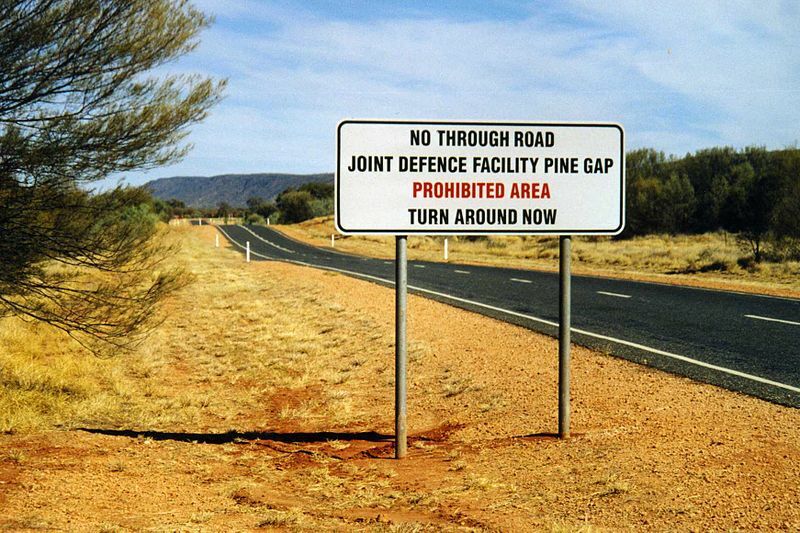 A base near Alice Springs called Pine Gap is on land leased by the U.S government for a period of 100 years as a “joint defence facility”. 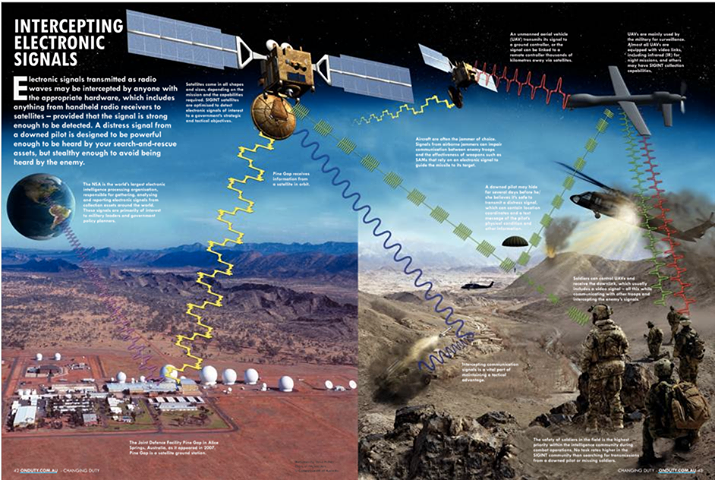 Governments claim the base is primarily used as a satellite ground station. 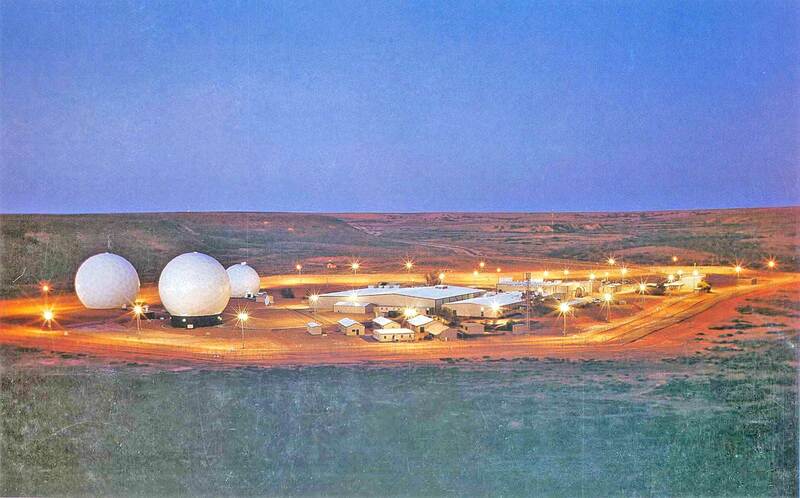 The base has mostly U.S NSA and CIA personnel employed there with very few Australians. 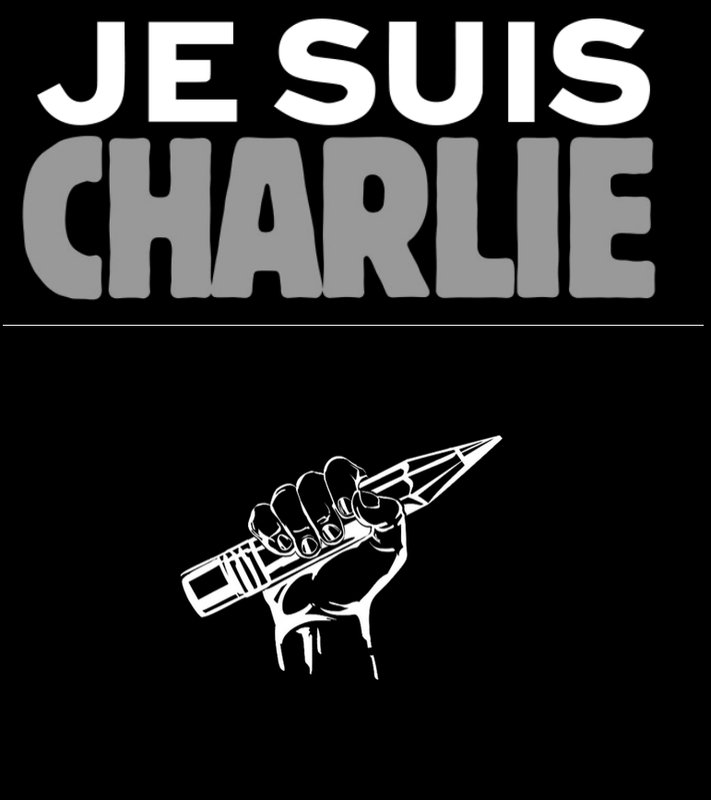 It has also been referred to as a critical part of the “global war on terrorism”. It’s a highly secretive base and many reports suggest that the base is used as part of a global communications intercept network. 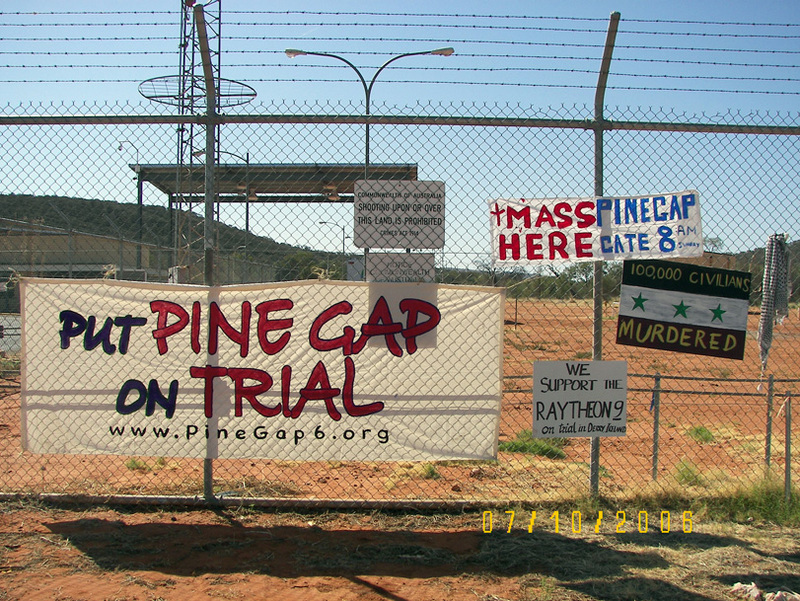 There has been much controversy surrounding the Pine Gap base including the death of an Australian Prime Minister, Harold Holt who was against the base. In 1999 “netizens” “trolled” the NSAs echelon network by deliberately inserting trigger words into emails, phone calls, faxes, pagers, ect. Check out some of this information, it might help you formulate campaigns to raise awareness about the destruction of privacy and the shift in attitudes on mass surveillance . No doubt their technology and access to data has increased though the NSA conducting business with major telecommunications companies and using other departments like the state department to create direct working relationships with social networking mediums. Algorithms to determine the context of the keyword is used in. 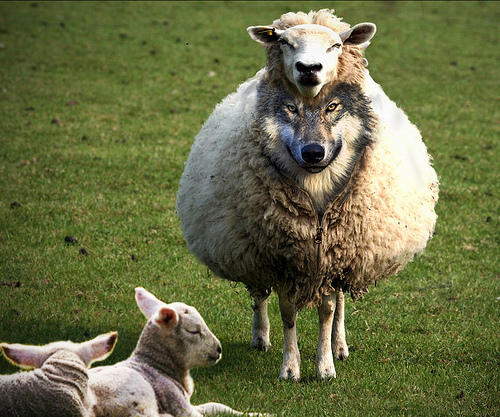 Marking individuals (with their numbers & accounts) and as “trolls” from existing intelligence databases or association with a particular information source like a social networking group. Ignoring repeated keywords from same source over a duration. Other options could be created in real time by programmers.. Anything could be possible with super geeks, an unlimited budget and access to the latest technologies being developed. 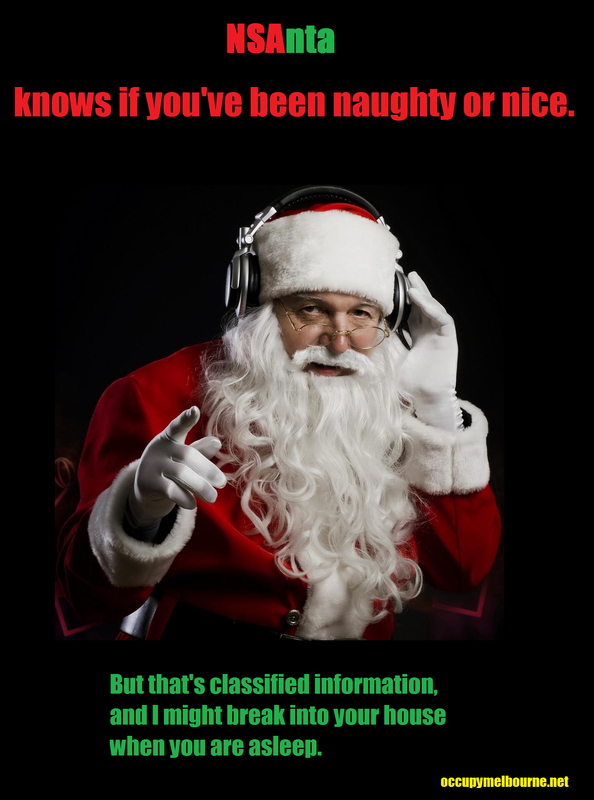 Either way the “jam echelon” campaign spread awareness about privacy and the power of these kinds of systems. Unfortunately much of this campaign disappeared after 9/11 as people made the choice (under fear and duress) to hand over all trust to government with the full knowledge the government was to seeking to legitimise mass surveillance in order to stop “terrorism”. The commercial media reassured that everything was being done to protect people from attacks referring to intercepted “chatter”. The “reality t.v” show “Big Brother” introduced the idea of living openly under surveillance, a world wide following of the show was sure to have changed a few attitudes, after all if “I’m not doing anything wrong” then “why care”. It is possible to conduct market research, political polling, forecasting of changes in political/social attitudes, mapping how information is propagated ect with intercepted data in real time and from storage archives . This would give the agency and others who have access to the data an “unbelievable advantage” over any government, citizen, corporation or other. While there is much focus on promoting such a system to prevent terrorist attacks, it appears there is a huge interest in finding data about intellectual property such as ideas for inventions and other trade secrets. What will Obama do now that everyone knows?